The kickoff of NCG's inaugural Communications Cohort is a week away. 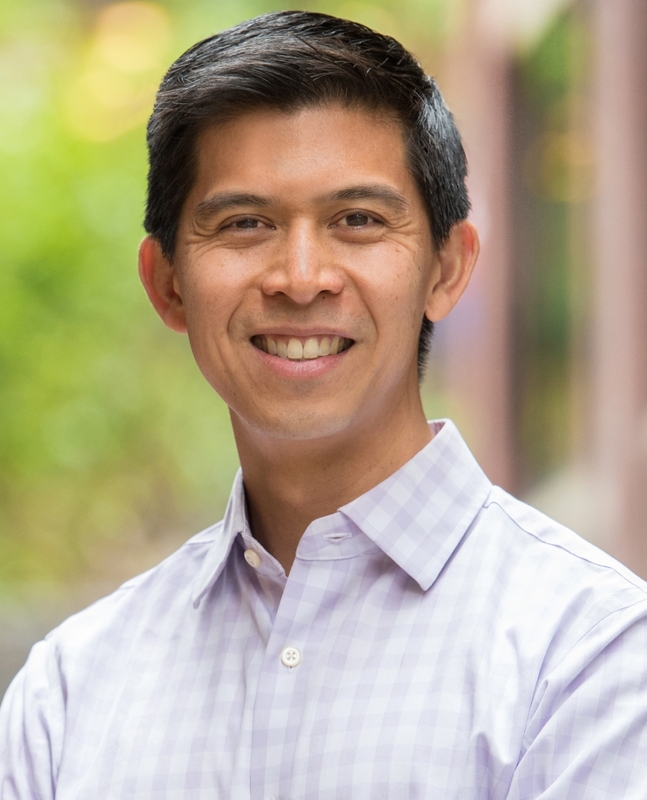 In advance of the launch, we asked Cohort faculty member for former NCG Equity and Social Justice Director, Chris Punongbayan, to share what he hopes to learn and how his identity has influenced his career path. Q: What are you hoping to learn by participating as faculty in this experience? A: I think communications is one of the most powerful tools of those working in the social sector. I'm excited to learn from and with professional storytellers whose work influences what other people know and feel. Q: How has your understanding of your own identity changed in the course of your life? A: I took an Asian American studies class in college not realizing that would set me on a career path working and volunteering in the Asian American community for the next 20 years, even till today. My sense of self is deeply rooted in the many communities to which I belong. I would say the newest and most profound identity that I have adopted starting 8 years ago is that of parent. A: Creating a mission statement by committee. Some things just can't be effectively done by large groups, even though it feels inclusive. Q: Favorite form of procrastination? A: Watching old women's tennis matches from the 80s and 90s on YouTube. We decided to move beyond narrowly focused solutions that rely on healthcare institutions to meet the immediate health needs of those at risk to instead seek breakthrough ideas that address the complex issues central to the health of all Californians.